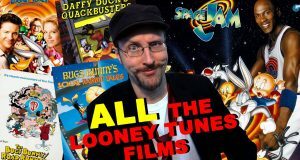 From the clip series to the live action films, we take a look at every Looney Tunes movie that has ever hit the silver screen. 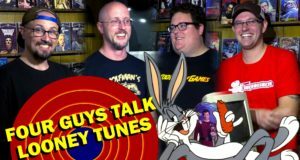 Is Warner Bros. latest revision of our timeless characters hit or miss? 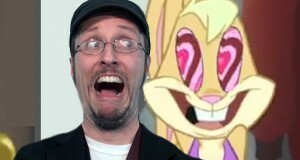 Is the new Looney Tunes Show any good?